Now, let's open the case up and see what it has to offer. This is where I found my first little "problem", however. Upon attempting to open the case, I found that I actually had to go and find a screwdriver! I would need to use it several times during the course this build. This isn't really so much of a "problem" as it is an "inconvenience". 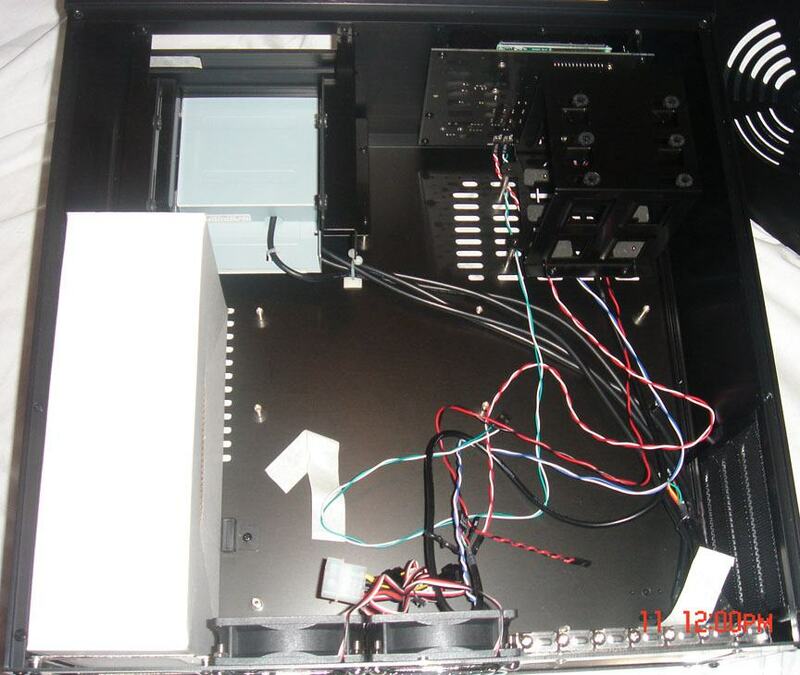 Now most cases today come with thumb screws, snap on drive rails, and push button removable drive cages. It turns, however, that a majority of HTPC cases are set up using normal screws. Having normal screws as opposed to thumb screws and drive rails helps to lower the ambient noise coming from the case, a feature which is very important for HTPCs. I think that most computer enthusiasts today, myself included, have gotten pretty spoiled with all of the "easy open" cases and the "tool-less case builds. So, needless to say, the build process to a little longer, and required a little more wrist action, than I had expected. Once I had opened the case I found everything on the inside to be fairly straight forward. 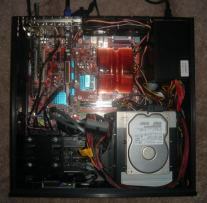 Each of the drive bays were held in by 4 screws, the case already had the fans and motherboard supports mounted, and the card reader was already in place. All I would have to do is screw all the hardware into place. I found that the PSU and the mobo fit right into place, so I then proceeded to the drive bays. 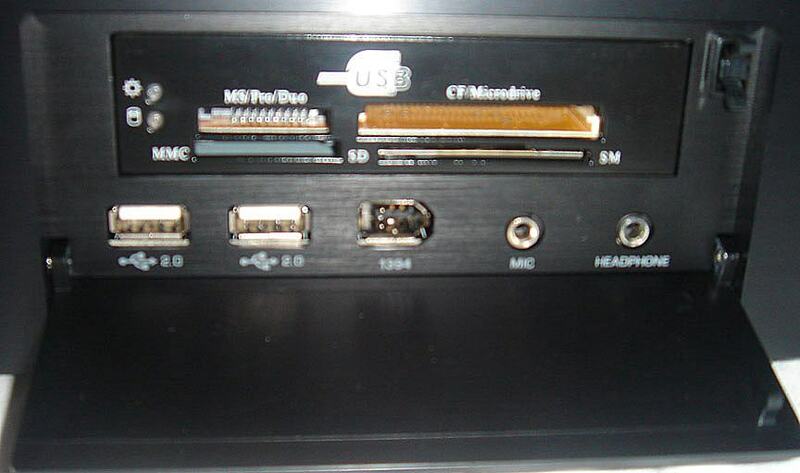 The hard drive bay had room for 3 separate drives, and included rubber shock absorbers to eliminate vibration noise. 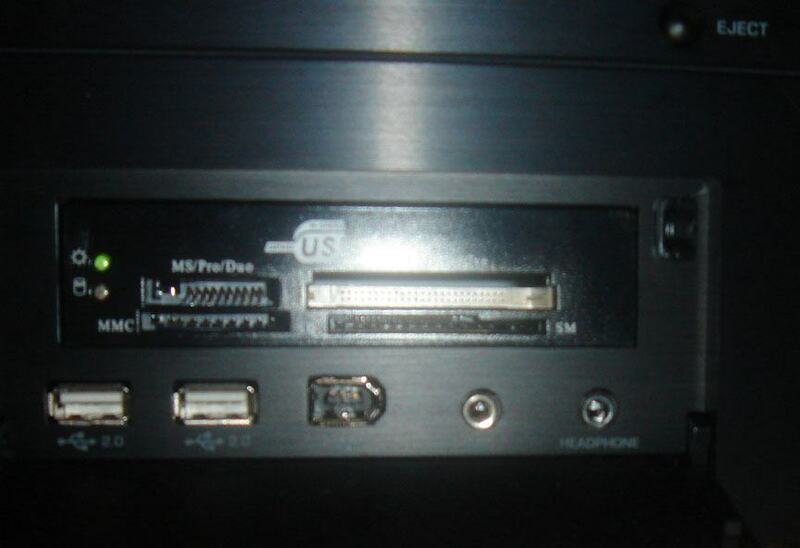 The other drive cage has room for your optical drive, an additional hard drive, and if you choose to do so, you can remove the card reader and install a floppy drive. 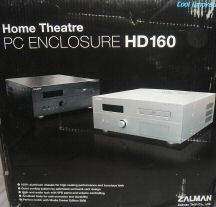 The case comes 100% Windows Media Center compatible right out of the box. 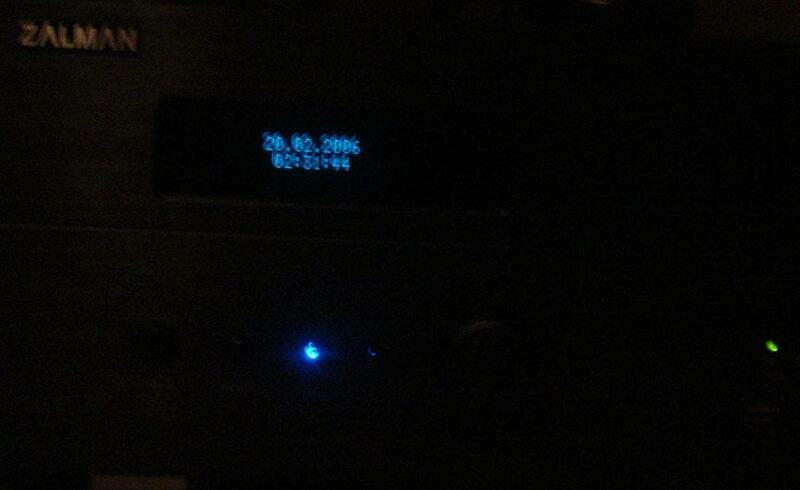 The front of the case has a display which shows the time and date, or information on any media that is currently playing, and it serves as a receiver for the Windows Media Center remote, which is also included. Well, of course, I HAD to try this feature out, so I obtained a copy of Windows Media Center and a video capture card just for this purpose. 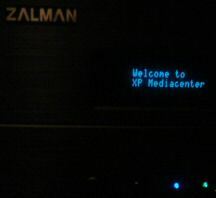 After installing Media Center, all I had to do was install the included "IR Trans" software for the receiver, then I had a fully functional "Home Theatre" PC. 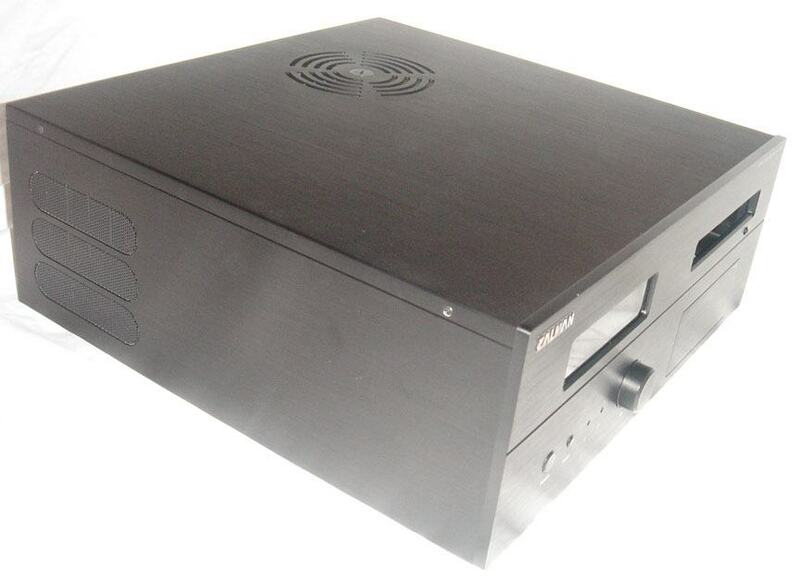 The other feature that really impressed me with this case is its "Ultra Quiet" operation. 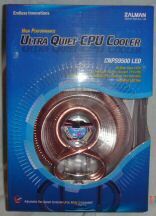 When you combine this case with other "Ultra Quiet" components, it is whisper quiet. 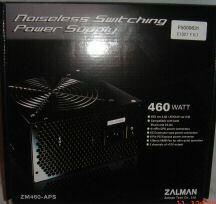 Luckily, ZALMAN was generous enough to supply me with their ZM460-APS power supply unit, and their CNP9500 LED CPU cooler. I was rather impressed with these two items. 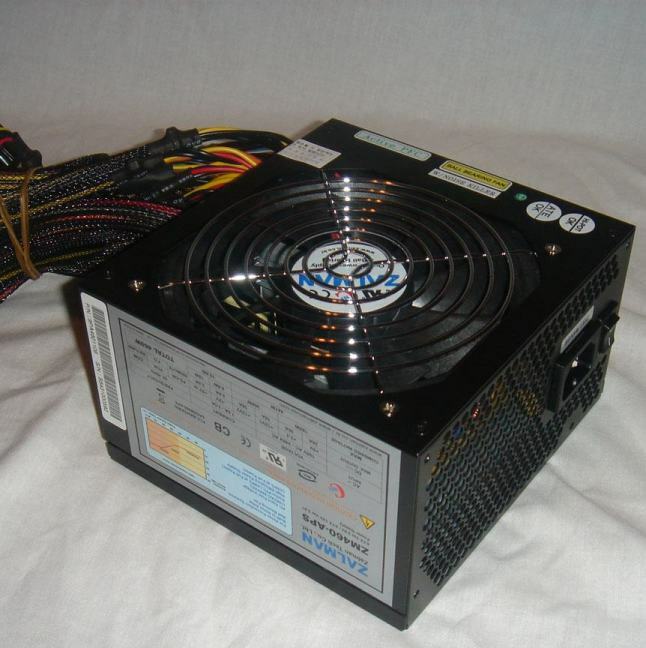 The PSU is a solid black, 460W, "noiseless" power supply with pre-wrapped cables, and an included cable tie. 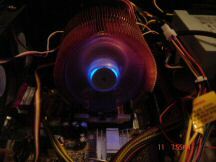 The CPU cooler was a very innovative passive bent heatpipe design that was cooled by a massive fanned copper heatsink, which was actively cooled by an ultra quiet 92mm opaque fan, which included blue LEDs for a little extra bling. 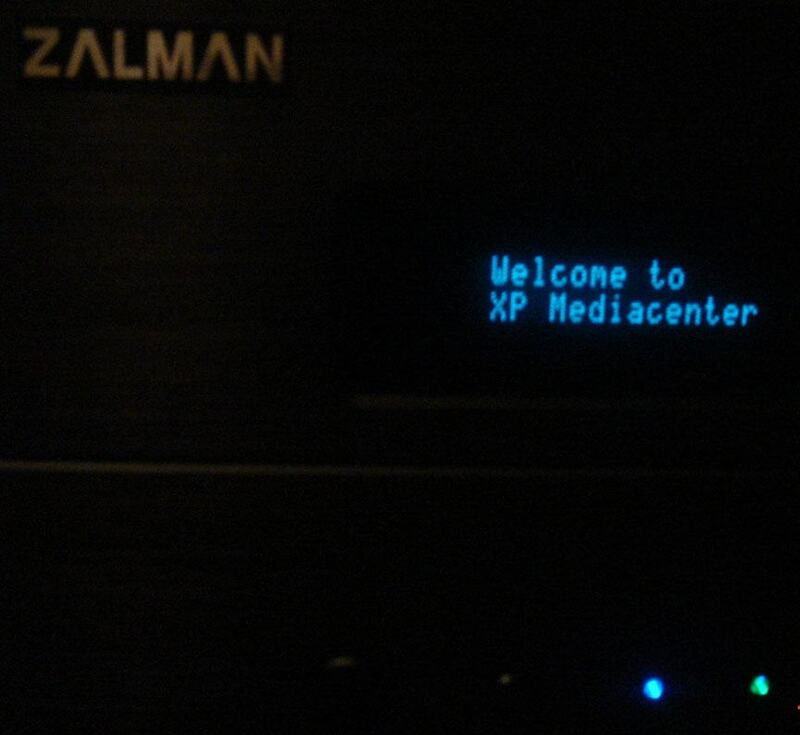 Well, after I installed all of these "ultra quiet" components, I booted up the machine, and sure enough, it was VERY quiet. 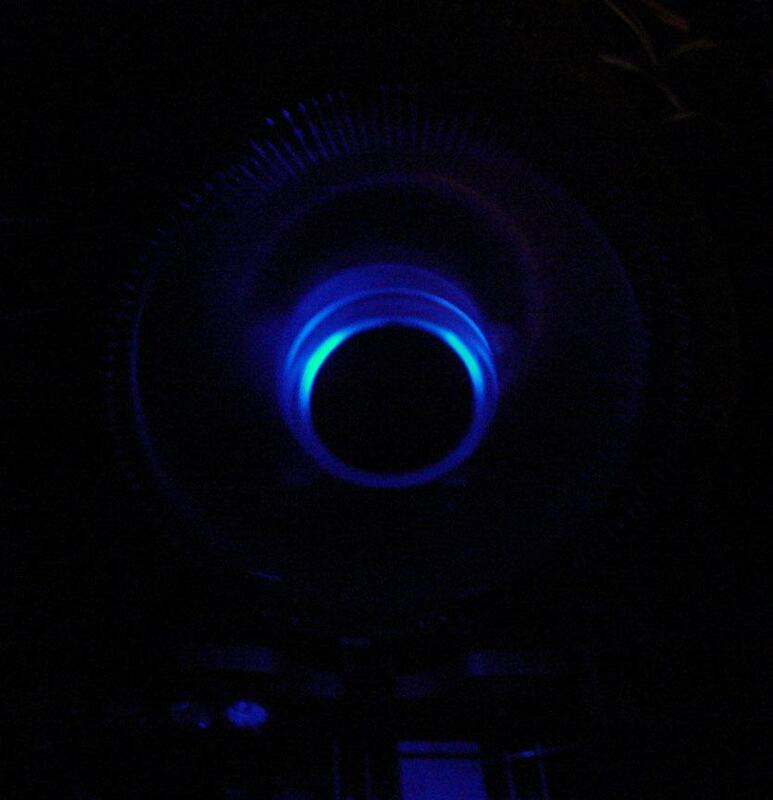 In fact, if it weren't for the fans spinning, and the blue LED from the CPU cooler, I wouldn't have known it was on at all! In fact, the loudest components in my computer right now are the fan on my video card, and my Raptor hard drives. 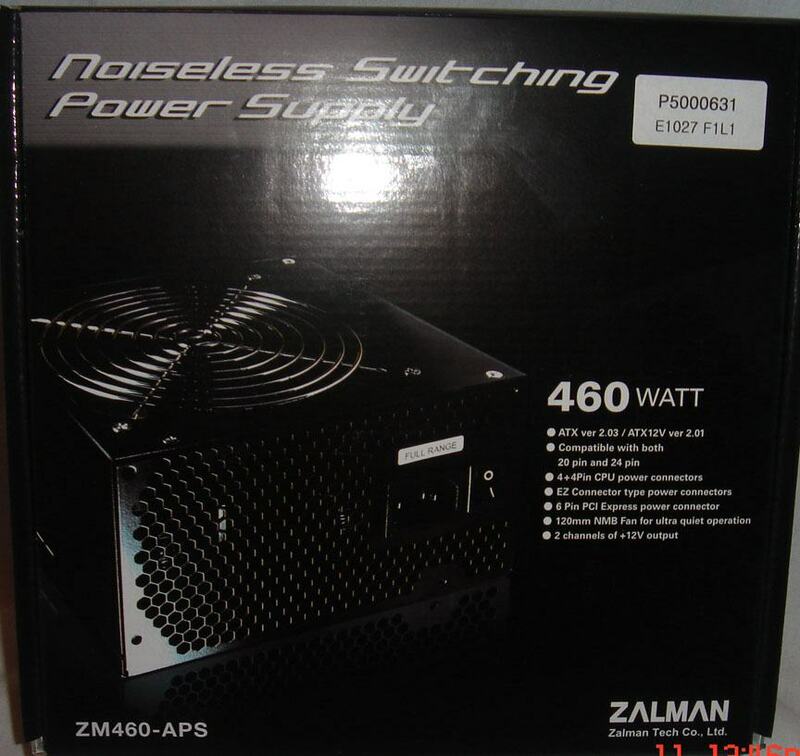 ZALMAN apparently knows what they are doing when it comes to keeping it quiet. 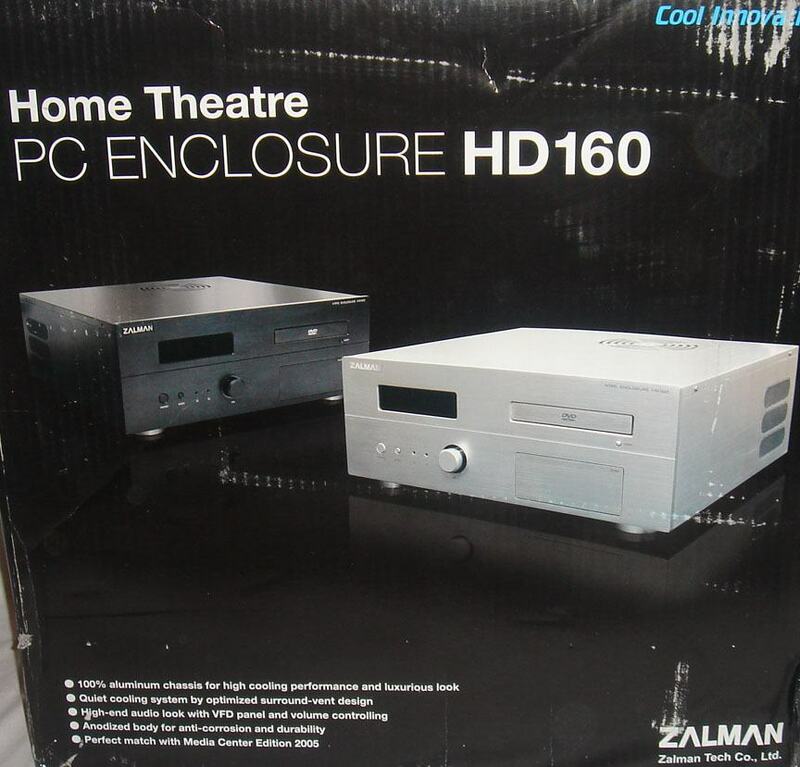 As far as Home Theatre PCs go, this is a very nice choice, and I rate it 8 out of 10. 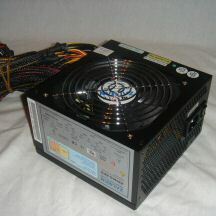 You can rotate the cooler with the same motherboard, so did I with my gemin II. 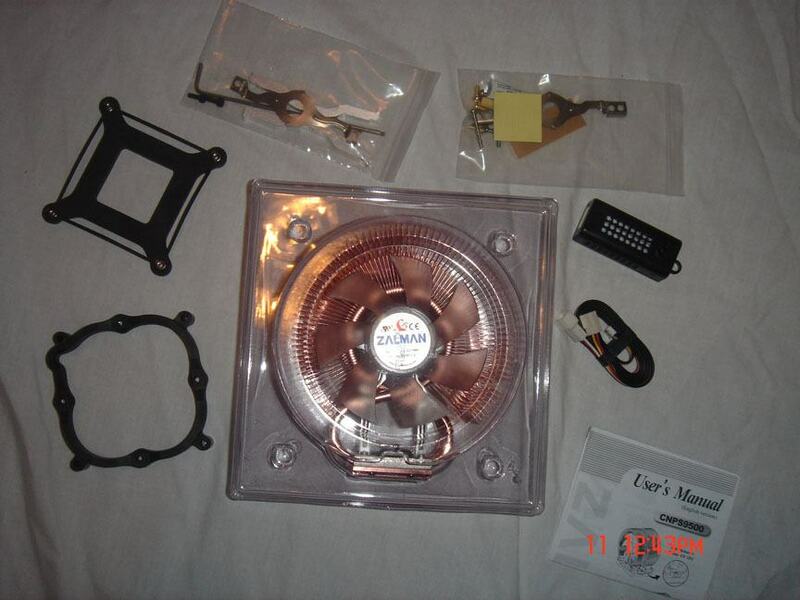 The CPU fan orientation is not related to the case construction or CPU fan itself but by the motherboard design. 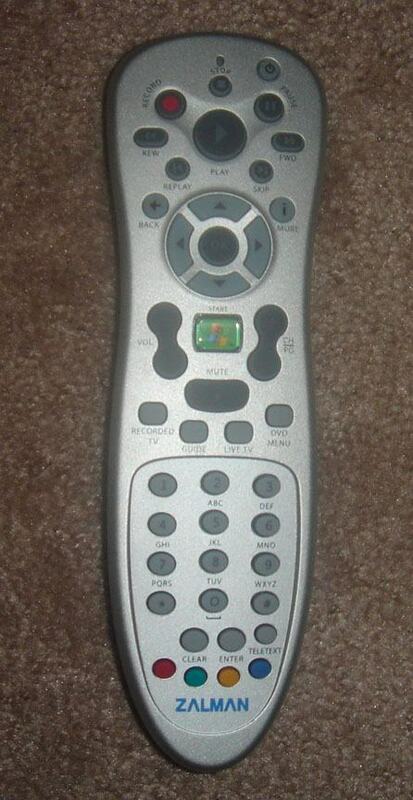 You can change this by changing your motherboard. 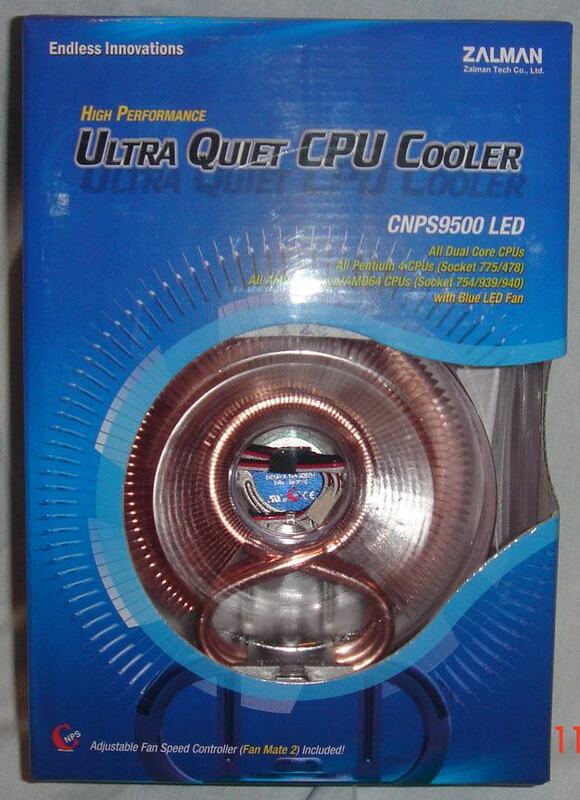 I've got to agree with the first poster, the temps are too high because of the facing of the CPU cooler. That's just blowing hot air into the case. 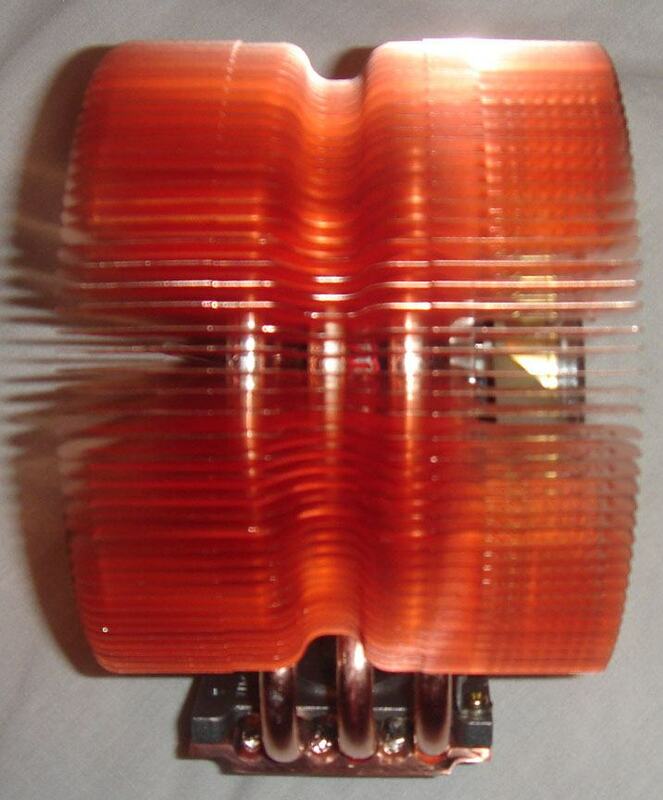 Zalman's own presentation of the case shows the CPU cooler facing so that the air gets blown out the back, as it should be. An alternative would be to use the Zalman 7700 cooler, also very quiet. That cooler faces up, so the air would blow out the vent right above. Either way I think would result in cooler temps. 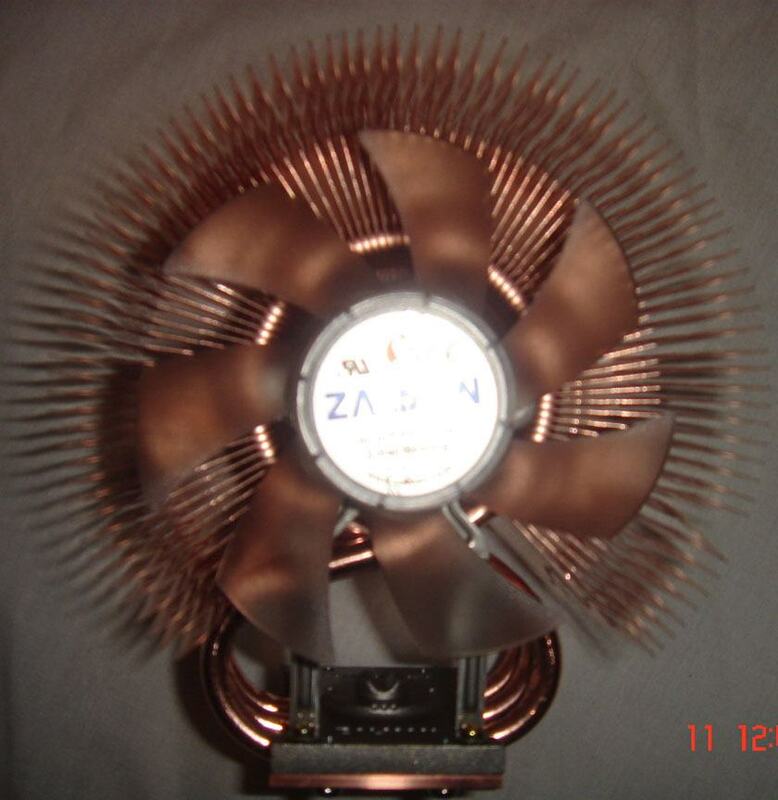 from other reviews that I have read, it seems that the ZALMAN cooling solutions provide some of the best for this particular case. 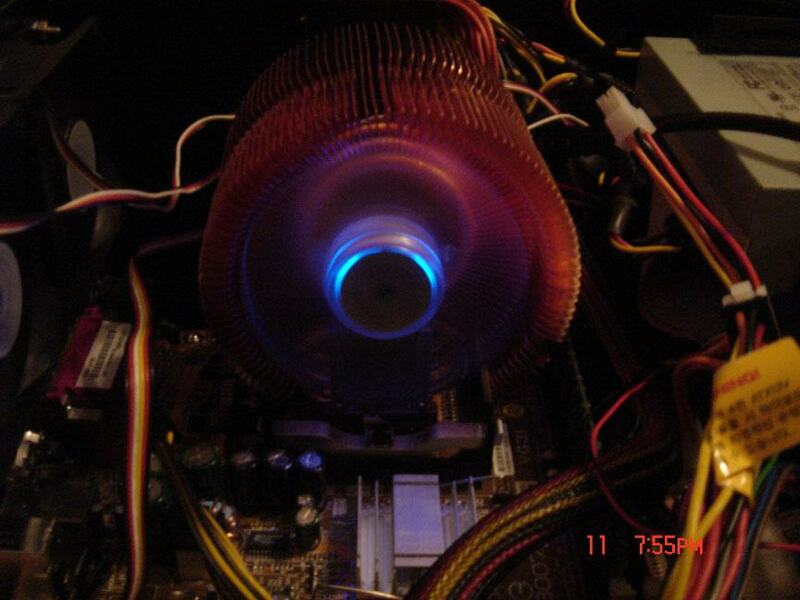 i think the primary reason for my higher temps was the location of the PC. I have the PC set inside a large compartment of my desk. 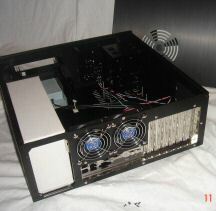 it is an open compartment with plenty of room on the front, top, and back, however, the sides of the case did not have much breathing room. I believe if the case were out in the open, the temps would be lower. 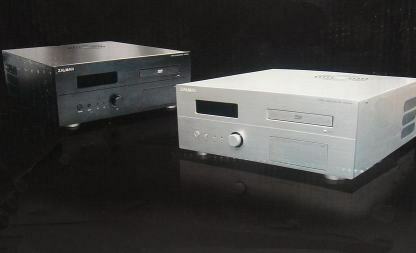 Also, they would obviously be lower if slightly lower end hardware was used. Most HTPCs arent set up to also do gaming. Much better review, thank you. 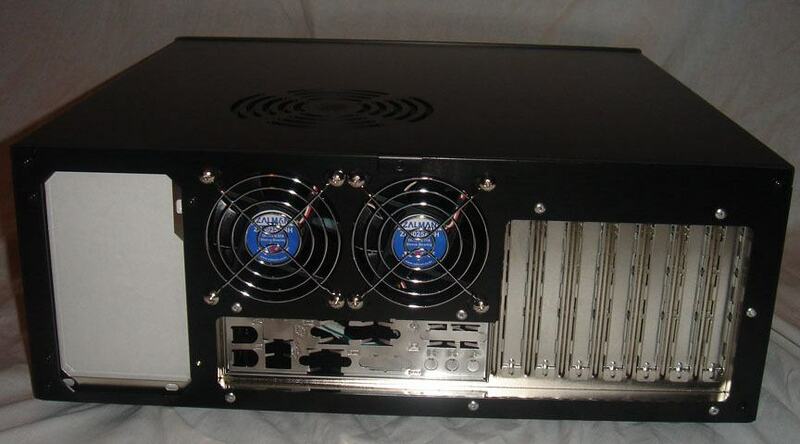 Do you think the cooling would be improved by switching out some of the cooling solutions? Or is it just from the design? Much better review, thanks for re-reviewing this case.